Sonically matched combination of Vintage Dark HH and Modern Dark HHX models, SABIAN HH/HHX Praise and Worship Pack includes a small, T, fast 12" HH Splash; air-vented 13" HHX Fusion Hi-Hats; warm, explosive 16" HHX Evolution Crash; warm, funky 21" HH Raw Bell Dry Ride; and a fast, shimmering 18" HHX Evolution Crash. It's the perfect set for gospel and R&B players, but also has serious appeal for rock and jazz drummers. HH means "hand hammered", the most musical and tonally complex cymbals available. The sound is warmer, darker, packed with tone. This allows HH cymbals to blend into the music, making it fuller, richer ... more complex and interesting. 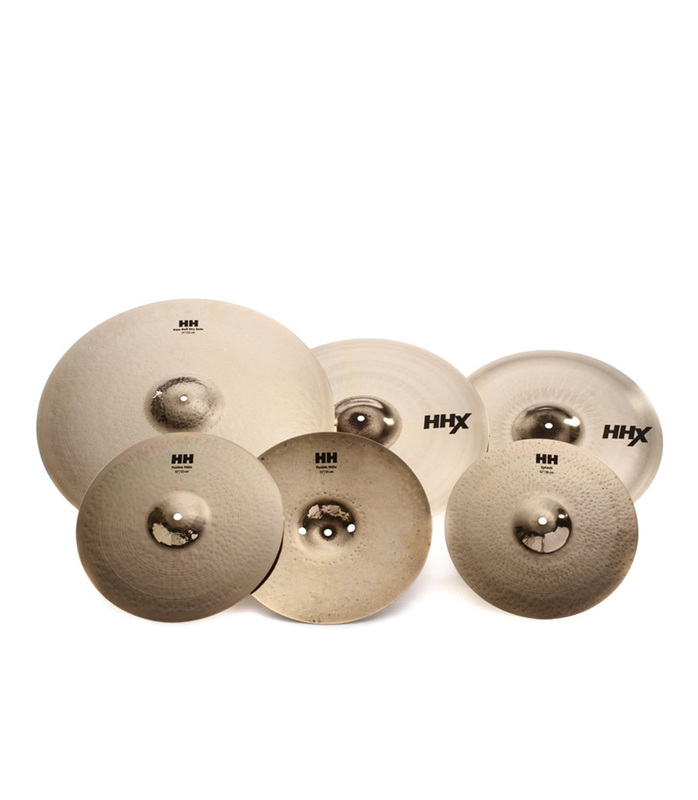 Hh Hhx Praise Set from Sabian is 100% original and brand new. We, at Melody House take pride in our after sales service and support. 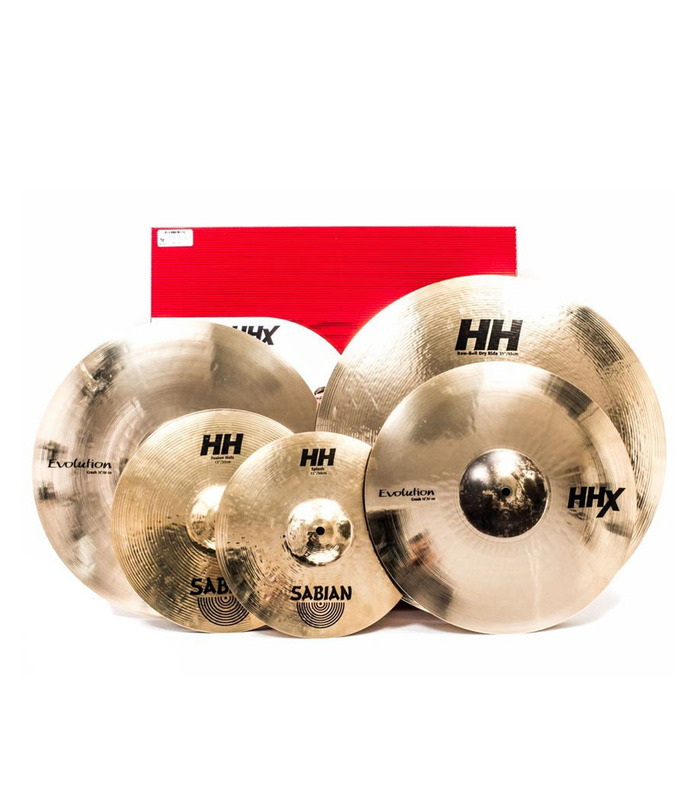 For further details on the hh hhx praise set, Sabian, simply write to us to consult an expert or order online and we will take care of the rest. Happy Shopping!